Zionism is an indigenous human rights movement. It is the dream which inspired and drove the Jewish People to accomplish the unprecedented feat of returning from exile to their homeland, and renewing their sovereign life after two thousand years of wandering, dispersion, persecution and genocide. Recently, in this era of political correctness gone wild, the legitimacy of Zionism is being questioned. Israel is portrayed as aggressive and Zionism as racism.The Institute for Zionist Strategies has launched education initiatives to combat this phenomenon. The movement for Zionist renewal”HaChalutz” is a bold initiative to encourage Zionist thought and Zionist action among college and university students. The IZS, in conjunction with the “Ayalim” movement and “HaShomer HaChadash”, has undertaken to establish “HaChalutz – The Movement for Renewed Zionism” in a number of institutes of higher education in order to develop and promote a Zionist, Jewish, and democratic consciousness among university students. 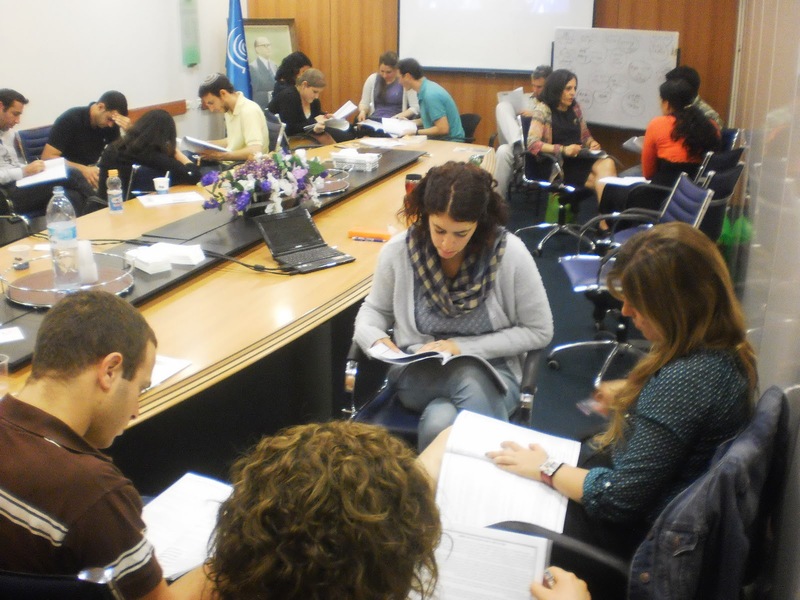 Combined with volunteer activity – initially among students on Israeli campuses and expanding to campuses abroad during the second stage of the project – these organizations will work together to combine intellectual training and ethical Jewish-Zionist volunteerism. HaChalutz is the only endeavor to combine high-level theoretical study and practical Zionist training through actual field work. University students participating in the program will attend a series of meetings over the course of two semesters. These meetings will include the study of Zionism in the Zionist Beit Midrash (founded by the Institute for Zionist Strategies), meetings with opinion-makers and public leaders, field trips, and a monthly day of volunteer work with Ayalim, HaShomer HaChadash, and The Institute for Zionist Strategies’ Blue & White Human Rights organization. 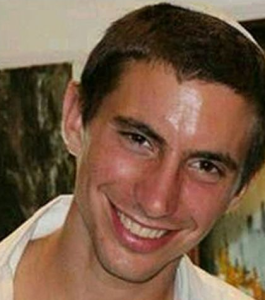 First Lieutenant Hadar Goldin, officer of a special IDF unit, was killed on August 1, 2014, during a vicious battle in Rafah. Hadar was fighting for the security of the State of Israel, but he was never buried in a Jewish grave. The Hamas terrorist organization kidnapped his body and, in death, Hadar became a symbol for tens of thousands of Israelis. The Hebrew words “Oz V’Anava” (meaning “strength and humility”) that adorned the strap of his gun, symbolized the connection between religious and secular that so characterized him, the eagerness to get up and do for others. The Institute for Zionist Strategies, together with the Goldin family, has set up a project to commemorate the memory of Hadar, by teaching Israeli youth the morals and values that he would have upheld, and bring him home to a Jewish burial. A. Invest efforts to return Hadar’s body to a Jewish burial, including a public campaign to uphold his return as an international priority. B. Putting pressure on international organizations and governments in North America and Europe, who maintain ties with the Hamas terrorist organization, to demand that they pay a price for keeping Hadar on enemy territory. C. Prepare youngsters for a meaningful service in the IDF, through education of IDF values and integration of Jewish-Israeli morals in times of peace and war; ideals that Hadar held in extremely high regard. The Goldin family is now traveling to the US to raise initial funds for this campaign and the education project. At the Zionist Beit Midrash, Israeli youth learn classic Zionist texts and doctrines. By becoming intimate with the philosophy and different currents of Zionism as a broad movement, these youth will be able to see the Jewish state as it was meant to be, and to work hard for its continued health and improvement. This vital area of study and inspiration has largely been abandoned by the educational system. The Institute seeks to build a knowledge infrastructure in Zionism, to direct educational programs, and to fill the educational void, especially for college age and pre-college age youth. Since 2011, the Beit Midrash for Zionist Thought has spread through the voluntary efforts of alumni of the Institute’s Young Leadership Program, who initially conceived of the project. Despite its limited resources, this project has demonstrated that there is a strong demand for the learning and knowledge it offers both on the part of individuals and on the part of existing educational institutions. The Beit Midrash experience is at the heart of the project: group learning with guided but direct exposure to primary texts and the interactive endeavor to reach insights through small study groups (in the tradition of the classic beit midrash). this project, as well as related Beit Midrash activities such as Judaic and Israel studies, has proven to be a successful and popular style of learning for the young generation of today. This special program is based on the Spirit of the IDF’s 10 values which are the ethical and professional guide of every IDF soldier. 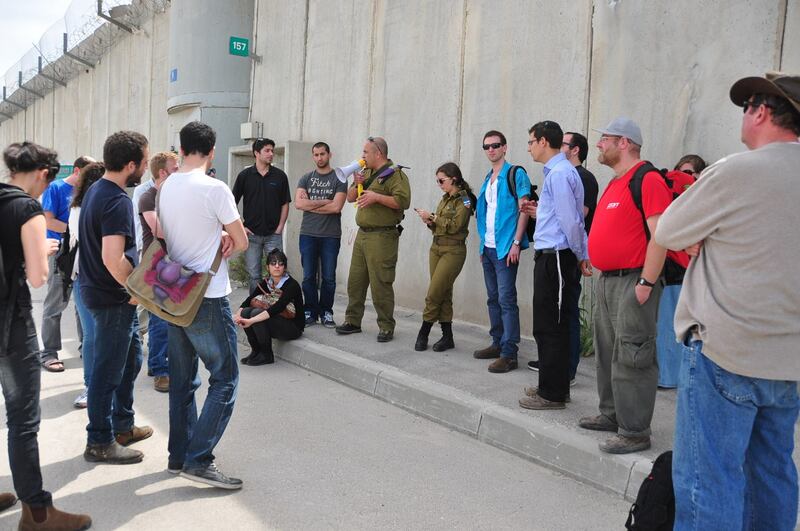 Exposing the students to these values before their army service will prepare them not only for the IDF, but for proper and responsible civilian life as well. The program structure is 10 meetings during the year. All seminars are led by volunteers who have had a significant army service. Their rich military experience allows them to present the message in an honest manner and helps the students become invested in the topic. In this way we strengthen the youth’s sense of responsibility and concern for others, as well as their sense of obligation to defend the state of Israel.